Thanks to the CBT – Community Based Tourism – traveling throughout the country and rubbing shoulders with locals is quite easy. They connect tourists with a wide network of guides, drivers and families willing to take in guests, either in villages or summer meadows, across the country. 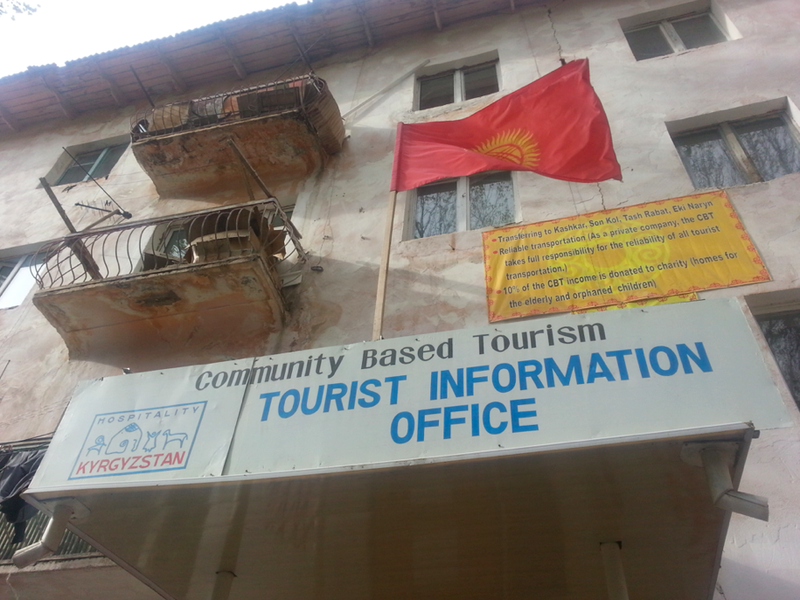 This entry was posted in Infographics // Data, Kyrgyzstan and tagged CBT, issyk-kul, karakol by Stephanie Nedjar. Bookmark the permalink.